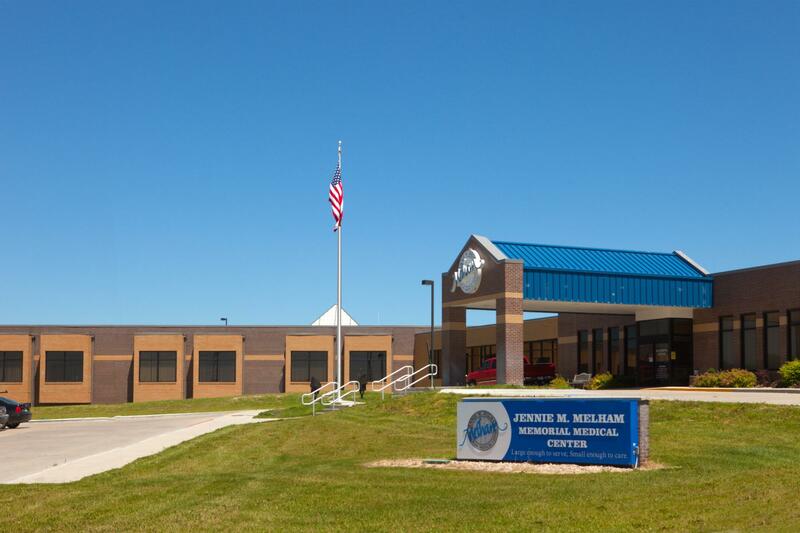 Jennie M Melham Memorial Medical Center is a completed project that included 41,600SF of new addition and 15,000SF of renovation. 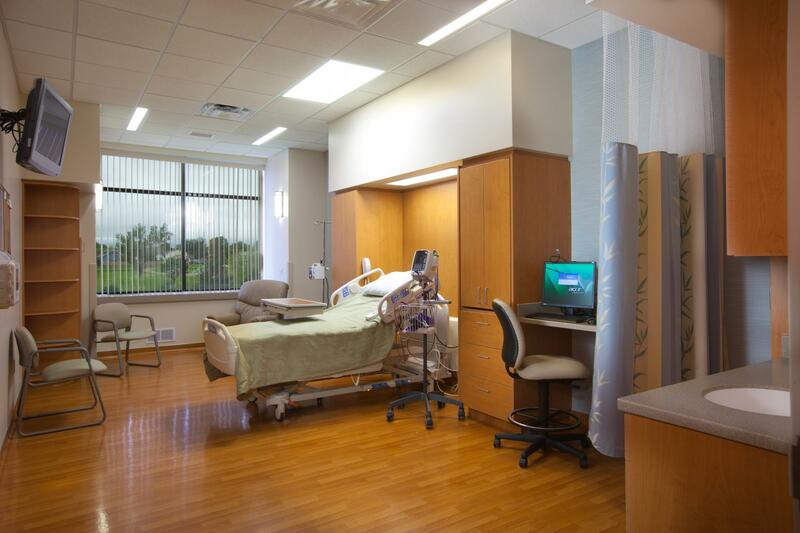 The addition included a new bed wing with 23 private patient rooms, and 2 LDRs. 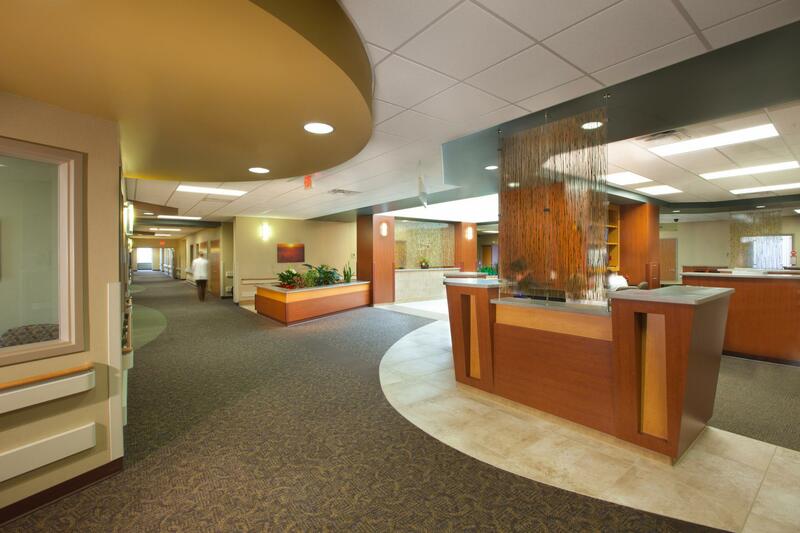 Renovations included administration, Physical Therapy, and Pharmacy areas. 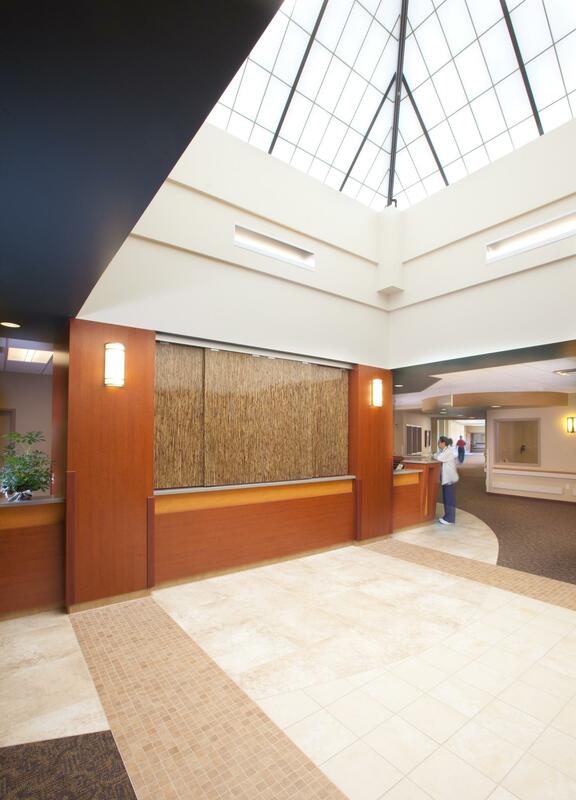 In the Long-term Care area, the activities room, family room and entryway were renovated and a new entrance and patio area were added. This project that was completed on time and under budget.